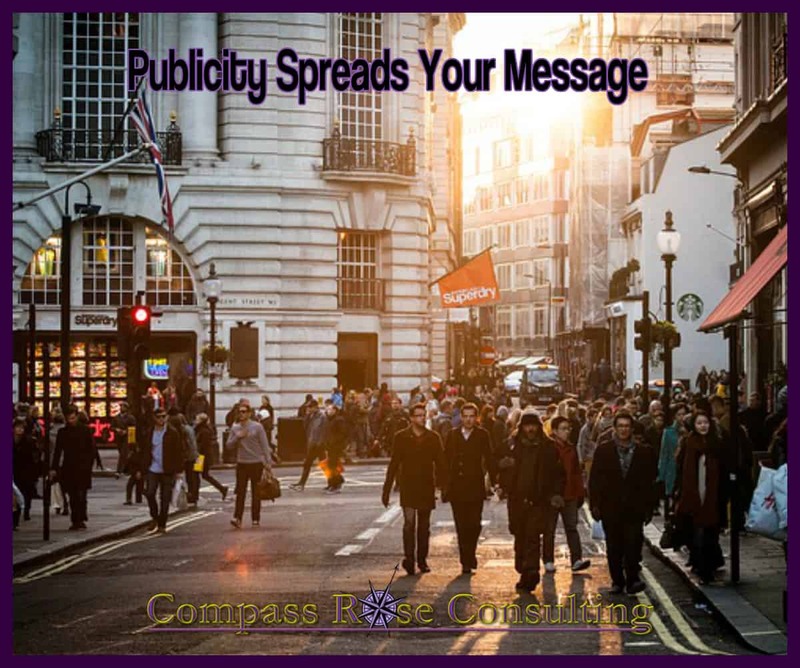 Writing Press Releases Can Equal Free Publicity When Done Right!! Press releases are one of the keys in increasing your company’s visibility in the marketplace. They can be used for many different things, and not just locally. The benefits of using press releases is tremendous when done right. Use Your Press Release Everywhere! Create your local press release distribution list and then use an online press release distribution service. (not all services are the same). Once you have written your press release you need to distribute it everywhere. Use your local media and then distribute it further out. You can use online services to distribute nationally. Press release citations will increase your traffic and your credibility. Both worthwhile endeavors. It is not just about getting your picture if the free local paper. While that is fun, and your kids will be impressed, you also want it to increase your business. The online distribution to hundreds of sites helps to accomplish this. You can use press releases regularly. Probably as much as weekly, but for most that is a stretch. Create a press release calendar. There are many great ways to write a press release that will get noticed. Submitting two press releases per month can truly transform your business. Need ideas on HOW to use PR in your business — Schedule a cup of tea with me: MEET WITH ME! !